Visual content can act as a “gateway” to more valuable content. When planning visual content to post on social platforms, think in terms of how it can drive traffic back to your website. 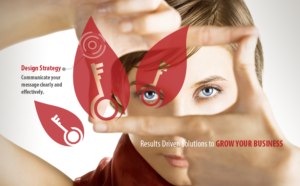 Contact 3-Keys Graphics for understanding your marketing pulse.